I love strawberries, and now that I am in California I love the fact that they’re grown so close. When strawberry season comes around not only are the prices super cheap on strawberries, but I also have the opportunity to go strawberry picking if I wanted to. 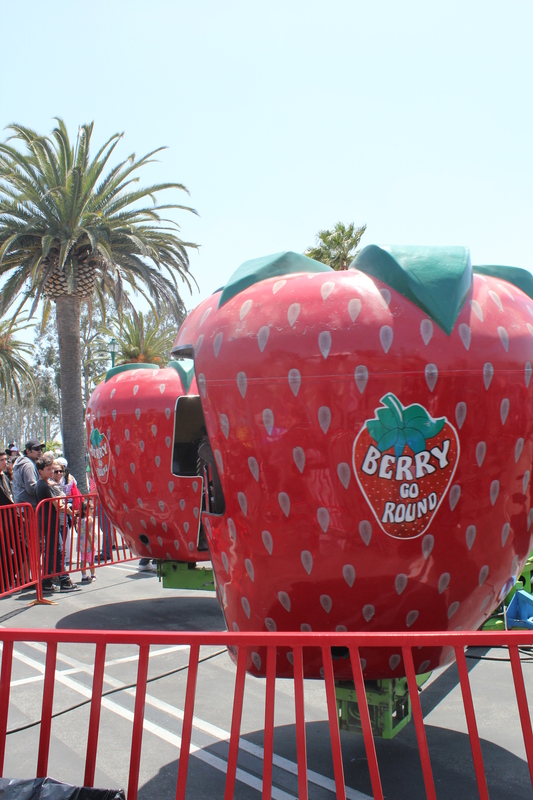 With that being said this post is not a sponsored post, however, one reader will have a chance to win a family four pack of tickets to the California Strawberry festival. This year the California Strawberry Festival is taking place May 18th and 19th in Oxnard, California at the strawberry meadows of college park. There are nearby shuttle stations that will drop you off and pick you up at the Strawberry Festival. Last year, if you remember when I went, was my first time at the festival and I had so much fun. From strawberry infused wine to strawberry nachos to strawberry shortcake there was a little something for everyone. During the festival you will be able to watch the final two contestants of the Berry Blast recipe contest. The winner will win a family vacation getaway. And it was so much fun watching last year as they created their recipes. The best part was getting to try them afterwards. Live entertainment is available on the music stage to sit down with your favorite strawberry foods and enjoy the music happening around you. There are also different art and craft vendor booths to walk through and take a peek at fun items. Shop your heart out. And for those that love strawberries, have no fear, you’ll have the opportunity to buy crates of them at the festival. 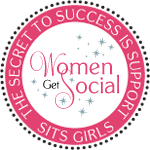 Don’t miss this fun festival that takes place every year. This year marks their 30th Anniversary Celebration. 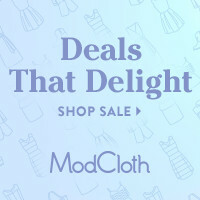 No purchase necessary, void where prohibited. Must be 18 years or older and reside in California. Winner will be notified via email and chosen through the use of rafflecopter. Tickets will be mailed to the winner. Giveaway ends at 9pm PST on May 6th. 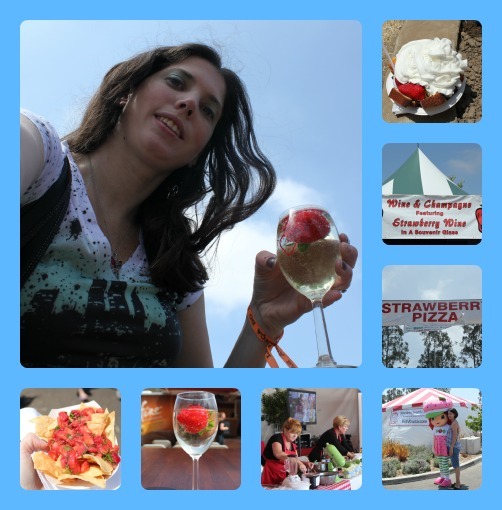 9 Responses to The 30th Annual California Strawberry Festival! Oh, I so can’t wait until it’s strawberry season. It is a very short season here in Eastern Canada, but I make the most of it!! 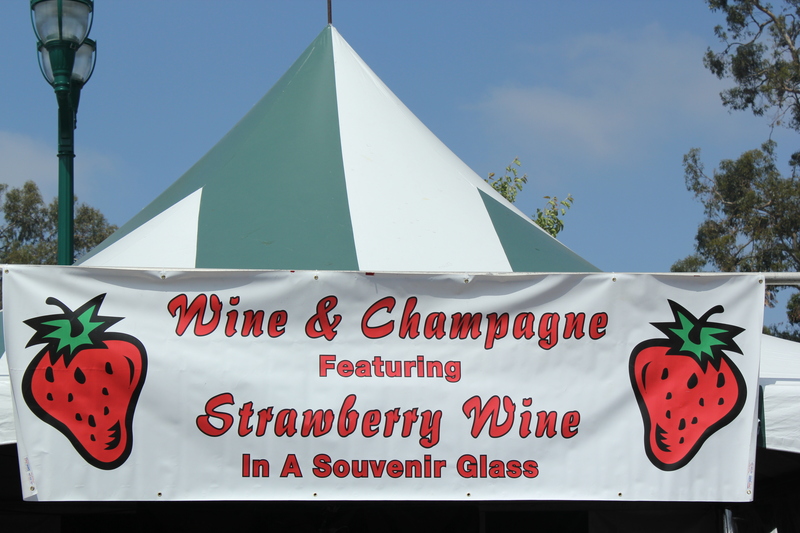 Have never had strawberries with wine/ Champagne….. just wait til summer and THEN I will. tks. The strawberry nachos, hello!! Yum! 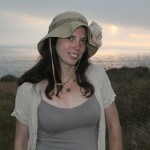 Rebecca recently posted..The Ultimate Allergy-Free Snack Cookbook – Recipe & Giveaway! I love strawberry season!!! I am looking forward to some strawberry shortcake! Looking forward to eating all those incredible strawberries. One of the few fruits I’m not allergic too. Carolyn West recently posted..Pledge to End Bullying NOW! I haven’t been in FOREVER!!! We used to go when I was little and I remember this strawberry scented magic dough. it was hard, and you’d try to pick it up, then it’d just melt away. I learned later it was a mix of water & cornstarch. so cool! 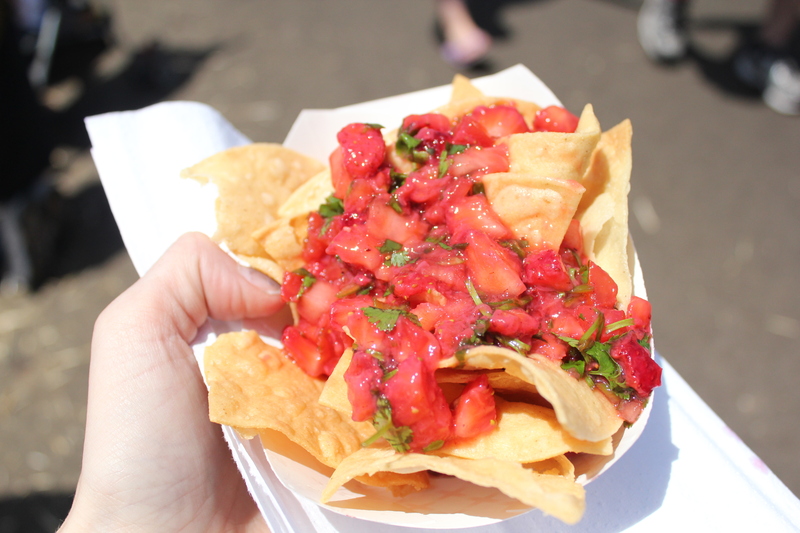 Strawberry nachos?! Oh. My. Goodness. I wish I could try those! Too bad the hubs and I wouldn’t be able to drive out there for a weekend trip. Drat! Yep. I couldn’t believe them when I saw them last year. Really good. I’ve actually never been, but I would love to go!